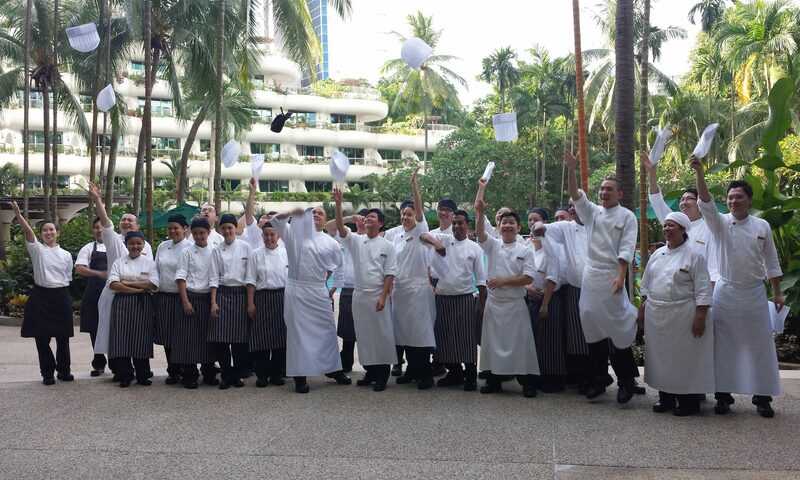 Every week, our colleagues will demonstrate a special talent and then challenge a sister hotel to do the same. Here comes to the end. [Week 18] Have you ever watched any movie about Mahjong? There are many different kinds of tiles in the game. Our colleague at Aberdeen Marina Club could tell the tiles just by touching it! How amazing!